The LaserPro range of engraving and cutting machines from Grapfityp UK are available in a range of models, each of which is supplied in a different format and power rating to accommodate varying applications. 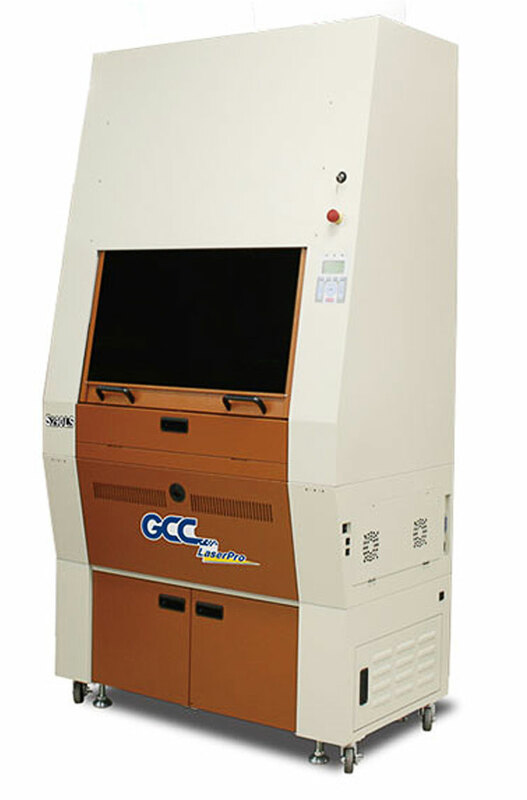 LaserPro engraving machines are available with power ratings from 12 to 200W. The range includes the desktop C180, the Mercury III, the Spirit LS and GLS and the large-format Gaia II. The Spirit S290LS is designed for the cutting/engraving of metals and plastics and has power ratings of 10, 20 and 40W. The LS-200 model has a power rating of 200W and is ideal for cutting spectacular edges. All of the LaserPro machines have a two-year warranty and a 20-month tube warranty. 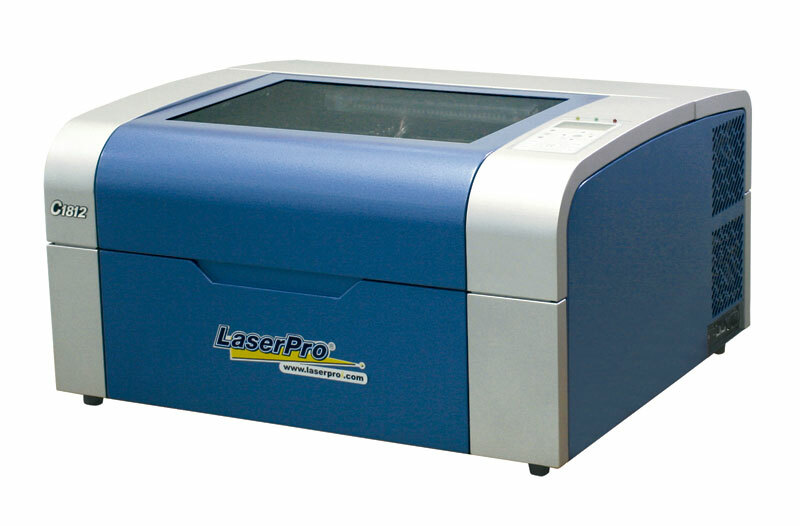 The LaserPro X series comprises three models with power ratings from 80 to 130W. They feature front and rear doors to accommodate work pieces of longer length, as well as providing 3D and stamp operating modes. All of the machines come with a two-year machine warranty and a 12-month tube warranty.